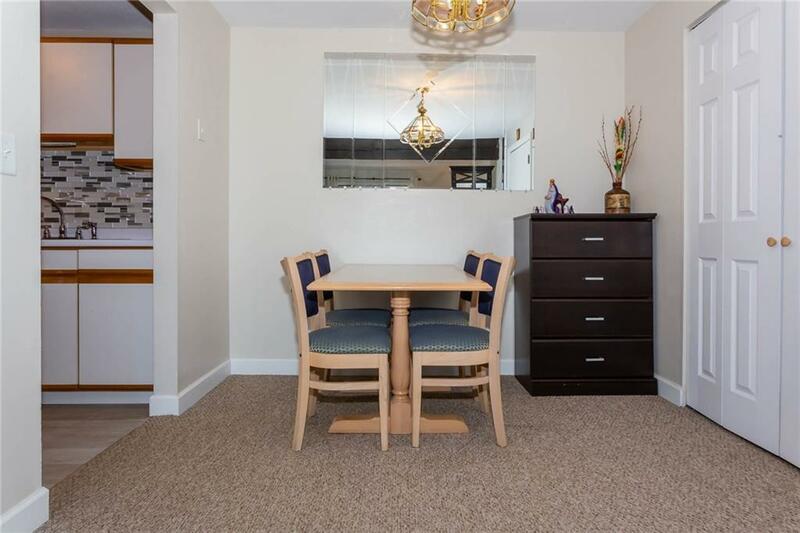 Lovely 2 Bedroom condo with modern updates and outdoor balcony. 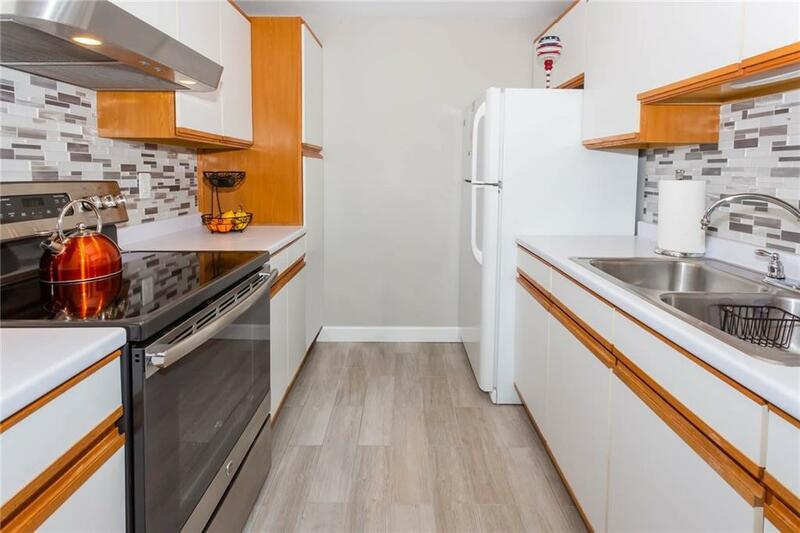 This adorable condo has fresh paint throughout, and a completely renovated bathroom from top to bottom. 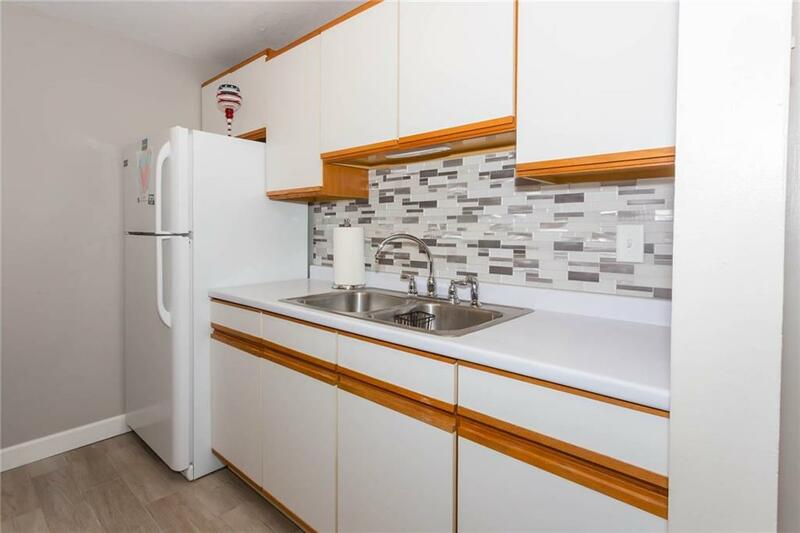 The Kitchen has an updated backsplash, flooring and a brand new stove. Each bedroom has new windows. Master bedroom has a large walk-in closet. Balcony was recently painted and sealed. Coin-op laundry in common area. Heat, hot water, water/sewer all included! Subject to seller finding suitable house, is actively looking.